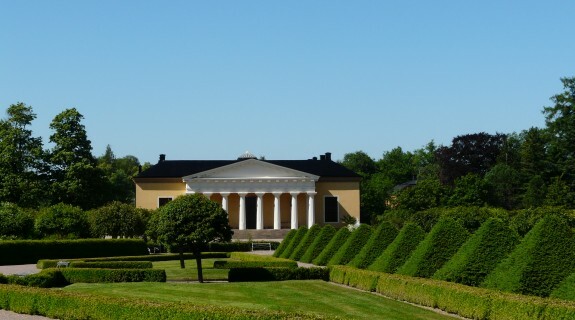 Botaniska trädgården (Botanical Garden) is a living museum with common and exotic plants from around the world. 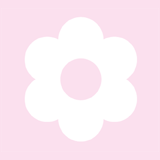 Independently or with knowledgeable gardeners, you can use all your senses to experience flowers and plants here. The garden café is a leafy oasis in summer, with delicious refreshments and lunches. 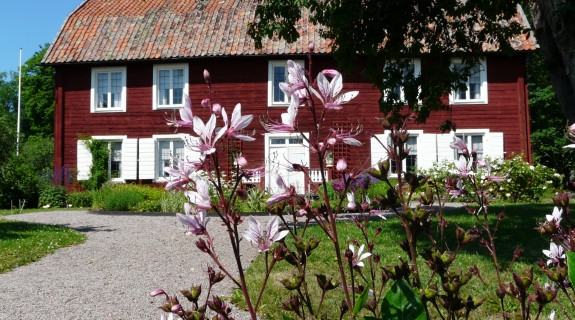 You can see garden styles from different eras and different parts of the world in Botaniska trädgården. There is everything from the grand baroque garden of the 1600s to the contribution of the 2000s: the family tree of the flowering plants, and a Scandinavian rock garden with a pond, stream and mountain plants. There is ample space for beauty, artistry and creativity. Linnaeus used aesthetic experiences to help the brain better understand and learn new things, which is something today’s educators agree with. Botaniska trädgården was actually the garden of Uppsala castle, but was donated to Uppsala University, and developed after Linnaeus’ death. The garden currently contains 8000 species, for teaching, research and biodiversity conservation. 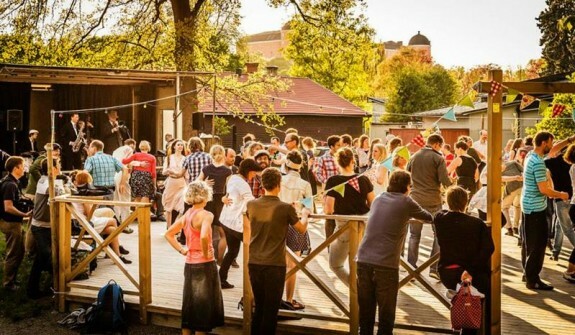 Botaniska trädgården aims to be a living textbook with inspiration, movement and play. As Linnaeus put it, “When you are learning, all the senses must be engaged”. The garden is also a popular venue for concerts, theatrical performances and garden events. The garden also contains various buildings. 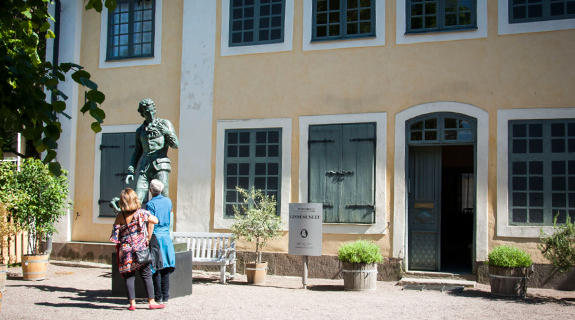 In the baroque garden is the magnificent Linneanum, built in honour of Linnaeus on the initiative of his disciple Carl Peter Thunberg. The Linneanum, which houses Orangeriet, is where delicate plants are kept in winter. The plants are moved out into the garden in summer, freeing the magnificent rooms for art exhibitions, concerts and functions. Tropiska växthuset (Tropical Greenhouse) has Uppsala’s only rainforest with palm trees, coffee shrubs and orchids. In spring, you can hear the fluting of poison dart frogs, and in August see the Victoria water lily in bloom. The master gardeners’ hundred-year-old bake house and washhouse is now the leafy garden café Victoria, serving coffee, tea and sandwiches, and salads often decorated with edible flowers and herbs from the garden.